British boat builder Pearl Yachts is nominated in the 2019 edition of the prestigious Motor Boat Awards. The 23.9-metre vessel is a nominee in the category of Custom Yachts – a testament to Pearl Yacht’s dedication to superior design and innovation. The Motor Boat Awards are hosted annually by the British yachting publication Motor Boat & Yachting. This prestigious awards consist of eight categories in addition to the Service Award and the Judges’ Special Award. The nominees and ultimate winners of each boat award are determined based upon design, capability and value for money in their respective market segment. The 2019 Motor Boat Awards will take place on May 7th and is hosted in conjunction with the London Yacht Show in the British capital’s famous St Katharine Docks. Winners will be announced during an evening awards ceremony at the Corinthia Hotel. 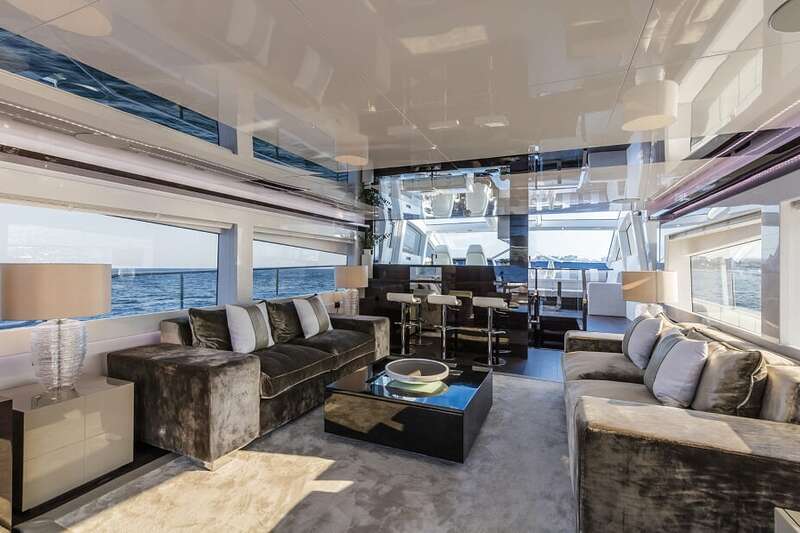 The interior design is the work of long-time Pearl Yachts’ collaborator, Kelly Hoppen MBE. Offering owners a choice of three different colour schemes with chic, clean lines and neutral nuances. The Pearl 80 accommodates eight guests across four en-suite cabins on the lower deck, including a large owner’s suite amidships, two twin cabins and a full-beam VIP stateroom forward. The Pearl 80 is the second largest yacht in the Pearl Yachts fleet. 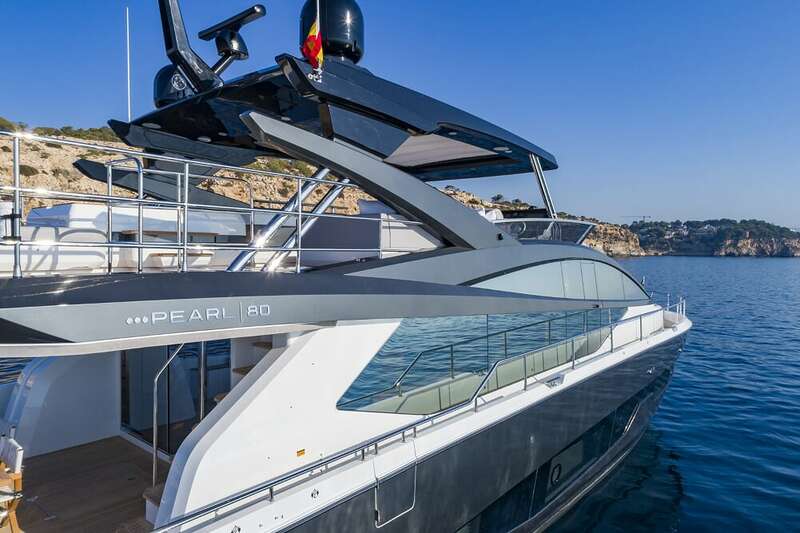 The British shipbuilder’s flagship Pearl 95 was launched at the end of 2018 and has been met with industry-wide acclaim.